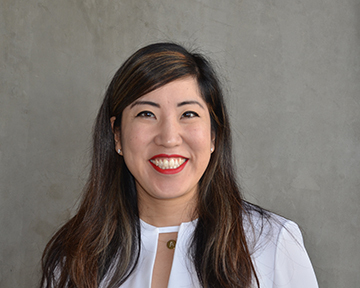 A Portland native and fourth generation Japanese-American, Alison brings with her fifteen years of experience of business management at a landscape architecture firm in the San Francisco Bay Area. She is currently the Project Cost Accountant at Opsis, a member of the Equity, Diversity and Inclusion Group and serves as Co-Chair for the Community Engagement Group. She has a life-long goal of giving back to the community and is enthusiastic to be a part of the Community Engagement group at Opsis. Alison holds Bachelor of Arts degrees in Art History and Italian Literature and Language from Smith College. She is fluent Italian and has lived in Florence and Venice, Italy. She has held curatorial internships at the Portland Art Museum and the Peggy Guggenheim Collection in Venice. She has been a member of the City of Portland’s Arts Oversight Committee, which is a citizens’ watchdog group for the Arts Tax.